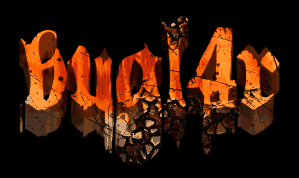 for further use with a nice Font and its color. satisfied, go ahead to use the concept in your project. the button: "$", calculates the color code and can be inserted immediately. Converting of web color codes. 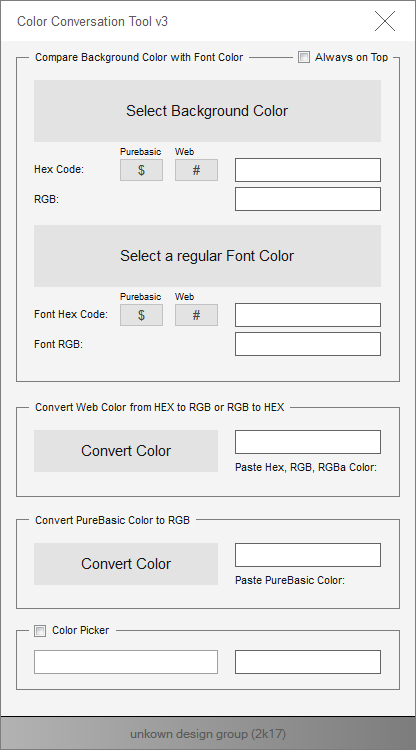 simply add the color value to the input field and Press the button, "Convert Color"
required or otherwise necessary, insert the PureBasic color value into the input field. 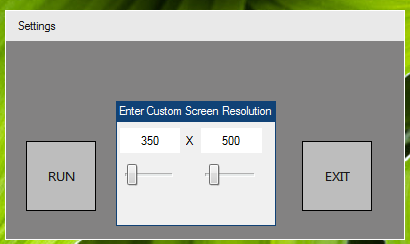 then press the buton: "Convert Color"
- now activate the Checkbox: "Color Picker"
the RGB color value by left-clicking the left mouse button. "Color picker" so that the color code can be reused. i'm stuck on following point. i wanna create from my GLSL Shader tool or maybe something other tool a exe file. create a final win 32 exe from the stuff that was created with the tool. can some one guid me? 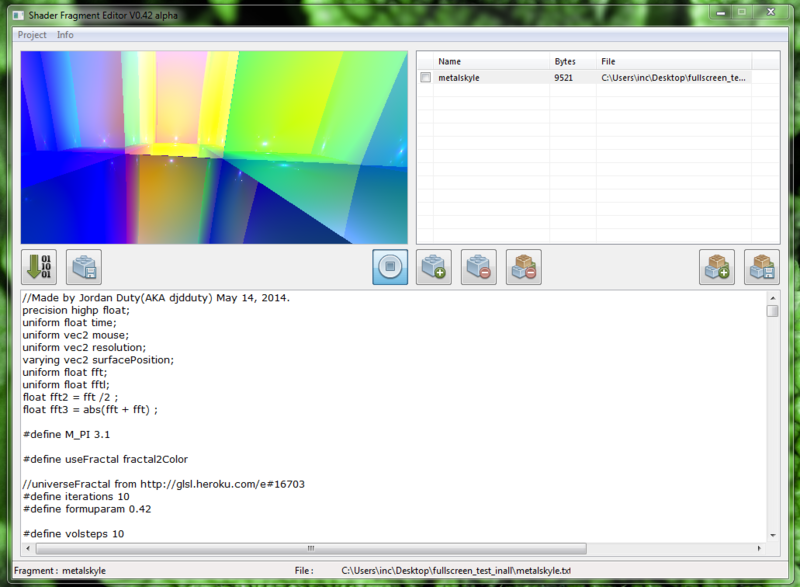 i'm currently programming a Shader Editor Tool to create on the fly own GLSL Shaders. Of course Shaders are moving and been animated in that tool. today i have a question about the usage in PB with OGL/ GLSL Shaders. 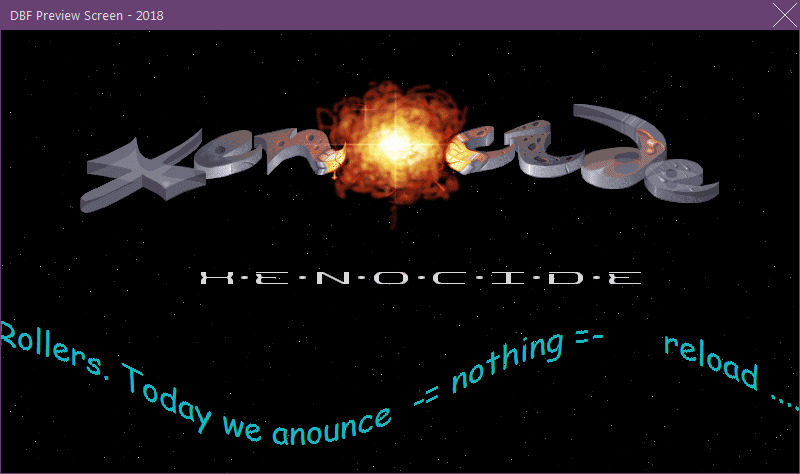 I managed my code and the compilation show me the correct shaders and so on. does someone know, how it is possible to add GFX and or 3d (*.3ds Objects) on this PB_OGL_ GADGED - Screen? 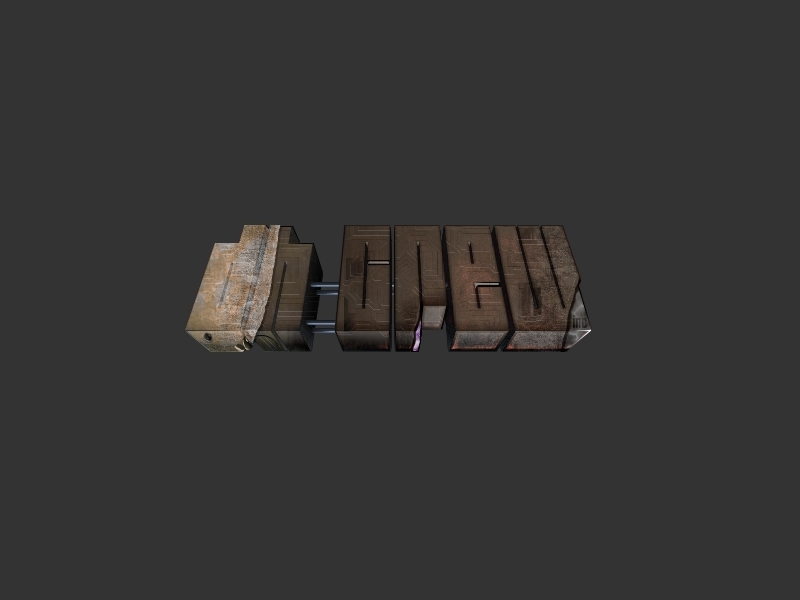 I wanna add my text scroller or a typer and group logo ect. In a DX9 screen plus HLSL shader all is fine and works good. i now finished my project from the last 5 weeks. A C64 Games loader for windows. 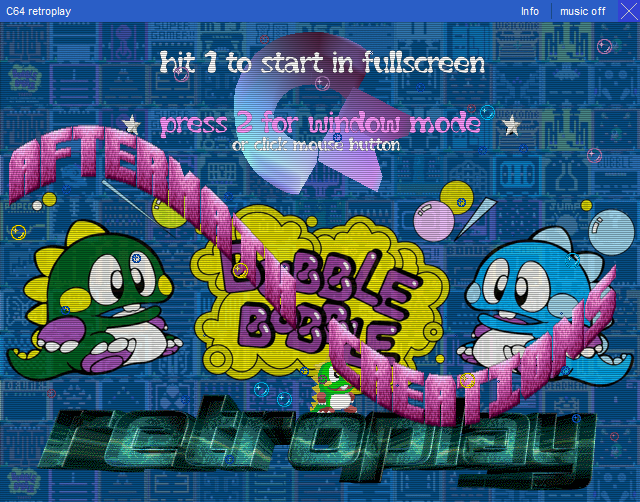 Start C64 retroplay and enjoy to play BUBBLE BOBBLE. had no time for detailed output, but maybe it is solved yet? Purebasic / C64 SID play ? what i need to know: use a lib or a working code that play c64 sid files in a Demo. I have in mind to include a sidfile into my demo exe but have no idea how to play the tune? 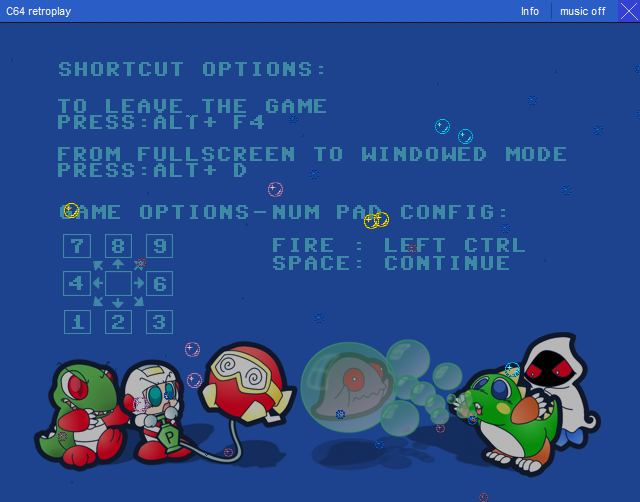 i just played around with a borderless window and now trying to make it resizeable. Any ideas? Purebasic / Flash, SWF . call via Include ? just simple, a video tutorial for doing a Group or Name Logo. i hope this help some one out. is it possible to include a YT video inside a post? [Edit by Padman] Topic split from here. 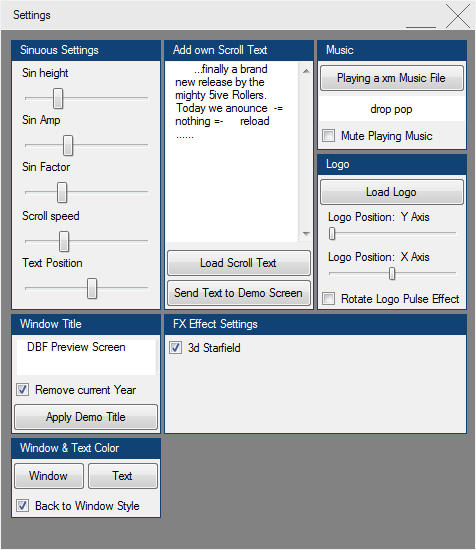 i am working on a interface that can be used for many other releases. at the moment i can't work out the scroller text. looking forward. Purebasic / PureBasic Some one can Help? i made it, done to 98%, my V2M Windows Media Player. It plays: V2M version 1.0 and 1.5 songs. 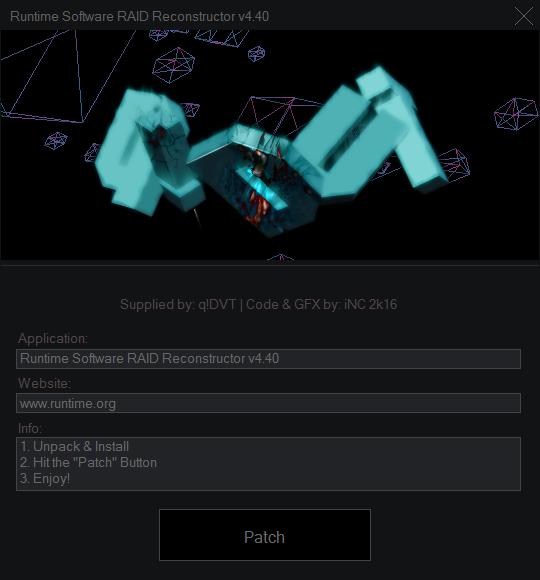 (1.0 will be converted in the background to v1.5 ) and play it than. All in all it is a Player in somehow like Winamp. ~ double click on a V2M Song will open the player and play the song. when i load another v2m song (double click a v2m song) the player ends, it's closing and open up again and play the new song. I wanna ask some Pro Mate in here, to help me out with this issue. i want the Player stay opened. 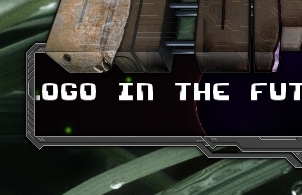 the player must NOT close when pressed on another v2m song. Rapid Hop Jack, my first Android Cellphone Mobile Game. I hope you enjoy it. - Fantasy Jump and Run game inspired by lots of other Games by this Genre. - Explore the dangerous Jungle riddled with deadly Plants and more. - Run against the Time, your biggest Enemy, catch Fireflies to get Bonus Time for more exploration in the Jungle. - Connect with friends and measure yourself according to your highest score. Share this on the internet, show your Skills! Rapid Hop Jack is a affectionately Jump and Run fantasy playing game with a modern cartoon execution. As a fluffy Mouse Opossum you play in a pretty jungle environment, hunted to certain death by a thrilling Time Counter. Unbeknownst, the jungle is riddled with deadly plants by evil vegetation. To survive, catch the fireflies and get bonus time. 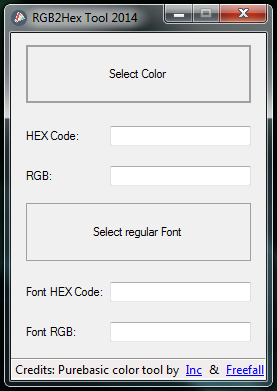 if you wanna use Font selection, please first use the "Select Color" Button. i finished a Tool for some "File usage in one Instance". so far so good. Now i have a Question about select and change Language in my Programm. I need "a Sample Code or a kindly helping Hand for my Problem", because i have no idea how to handle this Language Change . all 3 Languages i want include into the Tool : Button Text should be change and Window Text too. When pressed the button: [Advanced >>] --> [Language] --> [German] i want the tool change into German Language and so on.